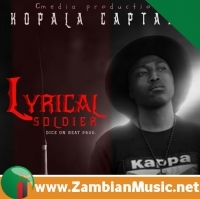 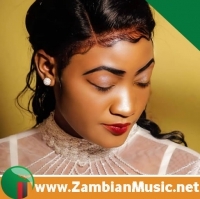 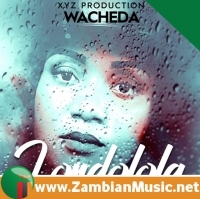 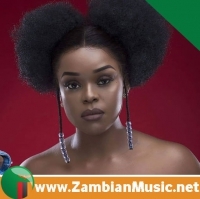 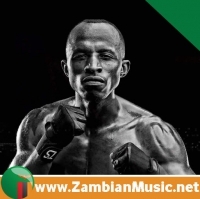 Zambian musician Ghavi, real names Marcus Kabandi Malubila was born on the 5th of February. 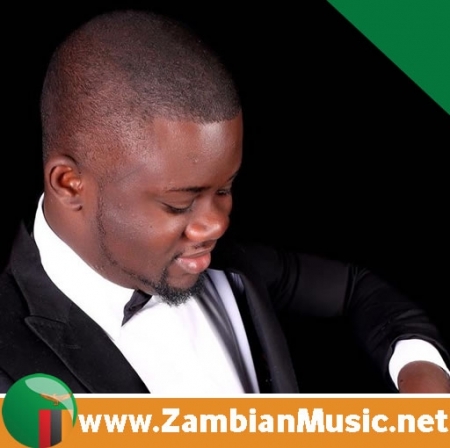 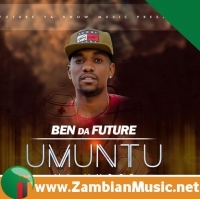 He did his Primary and High School from Great north road Academy and further did a Bachelors in Business Management from Zambia Centre for Accountancy Studies. 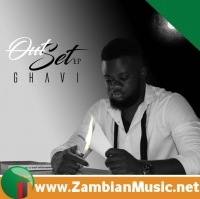 Ghavi got interest in music at an early age and he drives his inspiration from rapper Jay Z. 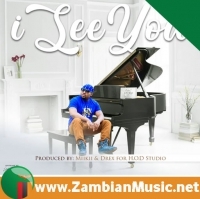 In the year 2016, Ghavi started frequenting some recording lables and studios as a warm up for his new career.